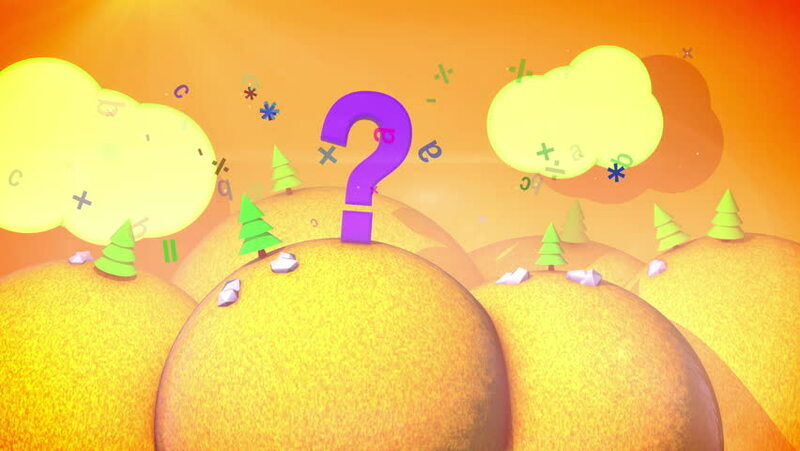 A childish 3d rendering of a sunny autumn landscape with yellow hills, fir trees, orange lawns, flying letters and pc symbols and golden sky with white clouds, big question mark in seamless loops. 4k00:10A childlike 3d rendering of a sunny autumn landscape with yellow hills, fir trees, rusty lawns, flying leaves and golden sky with white clouds, big dollar symbol in seamless loops. hd00:19Rings flying gradient background. VJ Seamless loop background. 4k00:30Happy Easter sign with colorful aminated clouds, grass, sun, and painted eggs. hd00:10Cartoon animated Alphabet. S is for Snake to teach kids alphabet S.